Continuing with our staff introductions, we learn more about the very versatile Dan Foley. 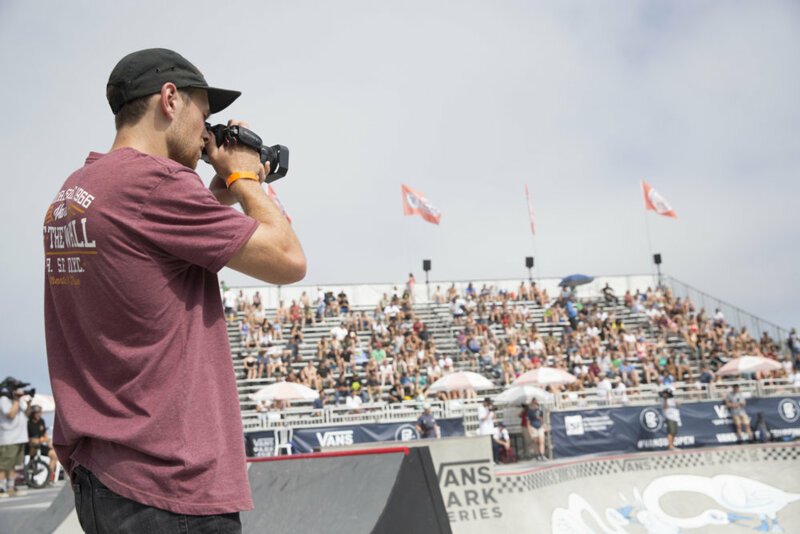 Dan captures another perspective during the Vans BMX Pro Cup series for our Video Production Manager, Justin Kosman. Aside from that, Dan still rides in the event and happily manages the double-duty. 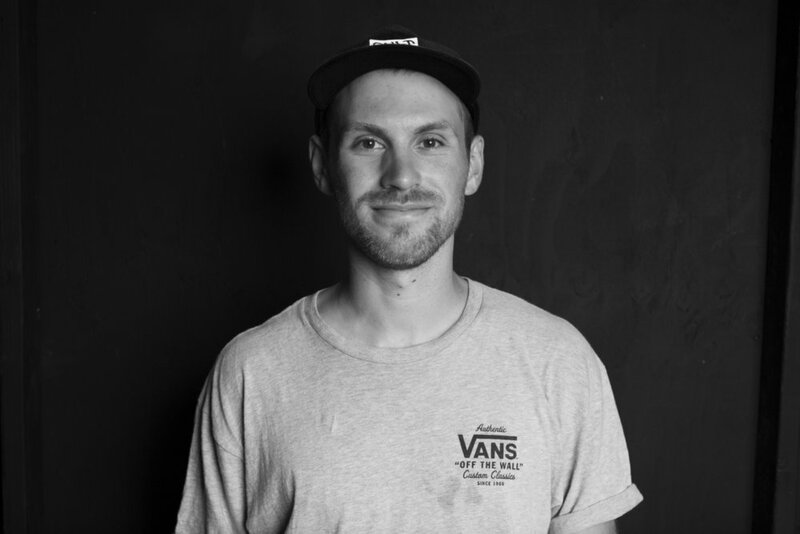 Being the best self-filmer in BMX, Dan knows how to set up a shot just right and we caught up with him as we get set to hit the road in 2018. Do you remember your first video camera? Yes! It wasn't really mine though, my dad bought it for the family to use. I pretty much ended up being the only person to use it. I think it was some Panasonic mini DV camera? It had a lens cap that hung on a string when you took it off and all. Straight dad-cam. How much experience do you have with video? I've been messing with video stuff for about 13 years now I think? I went to college for it and have been shooting professionally for about 6 years now. I still feel like I know nothing though. There's always something new to learn. People seem to be either into video or photo, what draws you into video more predominantly? I dabbled a bit with photography when I was younger and still do, but I think the aspect of being able to tie music and rhythm into the editing process is what really drew me into video. I play drums and love music, so being able to tweak the rhythm and pacing of a video to create a certain feel is an itch photography just can't satisfy. 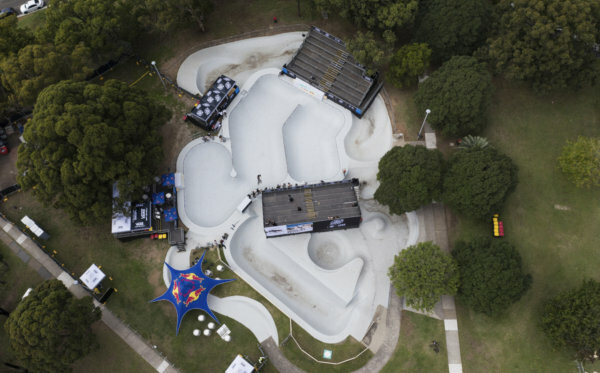 What’s your workflow at the Vans BMX Pro Cup stops? Are you working long hours after the event when everyone else is partying? I won't lie, I have it pretty easy. I basically just shoot alongside Justin Kosman and hand him over my cards at the end of the day. No editing involved, so plenty of time to ride and maybe have a beer or two..
Did you have a favorite stop in 2017? I'd have to say Malaga. The vibe out there was so good and that city is amazing. The HB stop was super rad though too since Vans did it right and got a bunch of us riders a really dialed Airbnb. After riding every day, there was always the best crew hanging out at the house. Who are your favorites out there to film? That's a tough one. I'd have to say it's a 3-way tie between Chase Hawk, Larry Edgar, and Ryan Nyquist. Chase has been my favorite rider forever, so getting to shoot him at the Pro Cup stops is kind of surreal. Larry obviously because he goes to the moon and it's always a nice challenge making sure to give him enough head room. Then Nyquist because he's one of the best guys to be around while also being a complete legend. 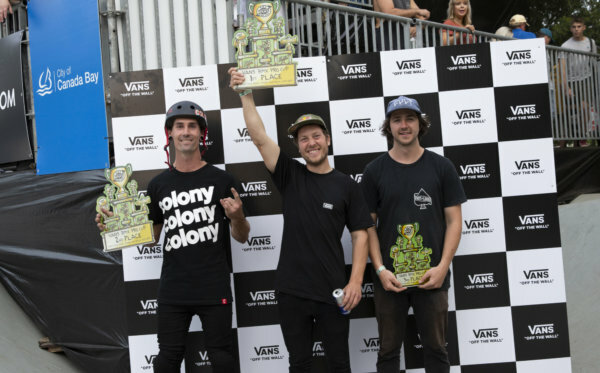 Where there any rookies that came through the Vans BMX Pro Cup system that surprised you in 2017? Chris James for sure. It's rare for someone to be able to give Larry a run for his money in a high air contest, but then also turn around and send a double backflip. 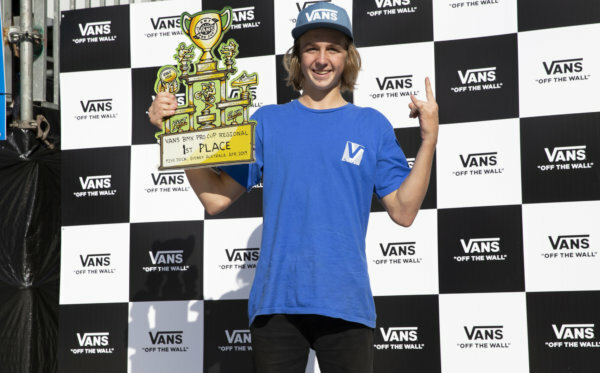 Larry won the overall in 2017, who’s your money on for the 2018 winner? Probably Larry haha. That boost..